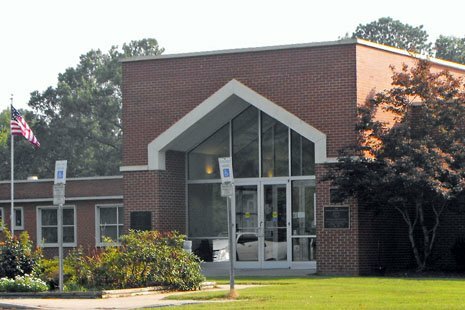 Warren County Health Department (WCHD) is a public health agency that is located in Warrenton, North Carolina. The hours of operation are Monday through Friday from 8:30am to 5:00pm. WCHD offers health services such as Adult Health, Child Health, Communicable Diseases, Environmental Health, Family Planning, Health Education, Home Health, Immunizations, Maternal Health, and Women, Infants, and Children, (WIC). The mission of the WCHD is to provide services to improve and protect the Health of Warren County Citizens.